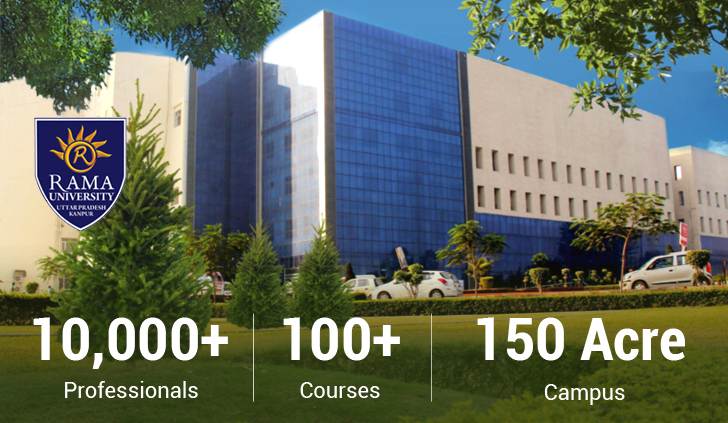 Ram University offers Two-Years LL.M. Degree programme. The LL.M.two years programme is based on the semester system. In each semester four papers are offered for study. During the last semester, students will be required to undergo writing dissertation. At present, the intake capacity of LL.M. two years Programme shall be 60. One Group from the optional Groups: Three Papers. One Group other than the one offered and in I Semester from the optional Groups ;Three Papers. Compulsory: Law and Social Transformation in India. One Optional Group other than the one offered and in First Semester and Second Semester from the optional Groups. : Three Papers. 1. Constitutionalism and Constitutional Development in India and England. 2. Criminal Law in India. 3. Law Relating to Multinational Corporation. Fee for LLM is Rs. 45,000 per annum.